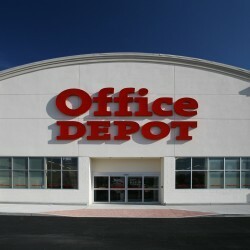 Office Depot, Inc. is a global supplier of office products and services. The company was incorporated in 1986 with the opening of our first retail store in Fort Lauderdale, Florida. Formed by the merger of Office Depot and OfficeMax, Office Depot, Inc. is a leading global provider of products, services, and solutions for every workplace – whether your workplace is an office, home, school, or car. The company has combined pro forma annual sales of approximately $16 billion, employs more than 56,000 associates, and serves consumers and businesses in 56 countries with more than 1,800 retail stores, award-winning e-commerce sites and a dedicated business-to-business sales organization – all delivered through a global network of wholly owned operations, joint ventures, franchisees, licensees and alliance partners. The company operates under several banner brands including Office Depot, OfficeMax, OfficeMax Grand & Toy, Reliable and Viking. 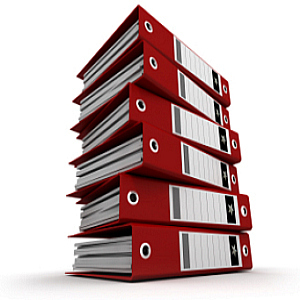 The company’s portfolio of exclusive product brands include TUL, Foray, DiVOGA, Ativa, WorkPRO, Realspace and HighMark. On February 16, 2016, Staples announced an agreement to sell more than $550 million in large corporate contract business and related assets for $22.5 million, contingent upon successful completion of the Staples Acquisition. Refer to the Company’s Current Report on Form 8-K filed with the SEC on February 4, 2015 (the “Staples Merger Form 8-K”) for additional information on the transaction.